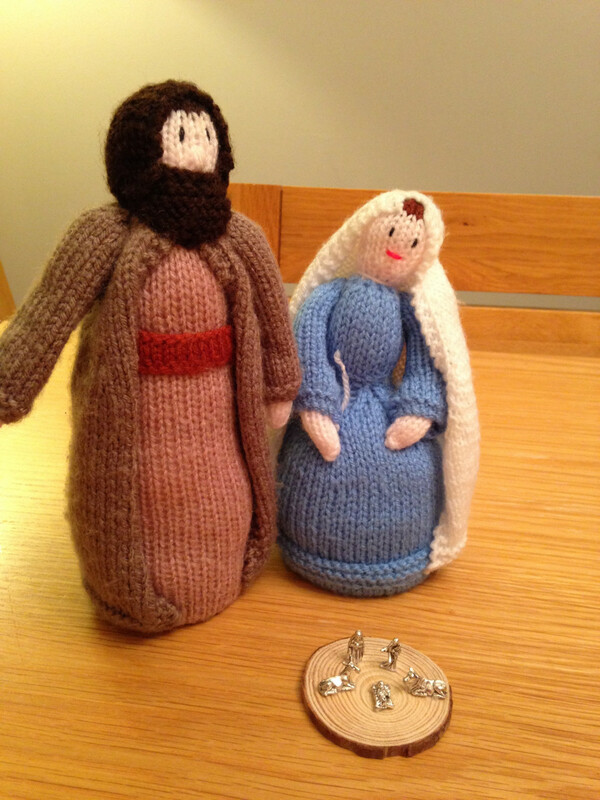 Advent Sunday (December 2nd) sees Mary and Joseph setting out on their long journey to Bethlehem. They're leaving church on Advent Sunday, travelling round the parish and then returning to Bethlehem (or church) on Christmas Eve. They will be hosted somewhere different each night and it's a lovely and gentle way of entering into the story of Christmas. We enjoy hearing what's going on for them and will post stories as they reach us here. We hope too that hosting Mary and Joseph and reflecting on their journrey helps us to be aware of Jesus' love for each one of us.